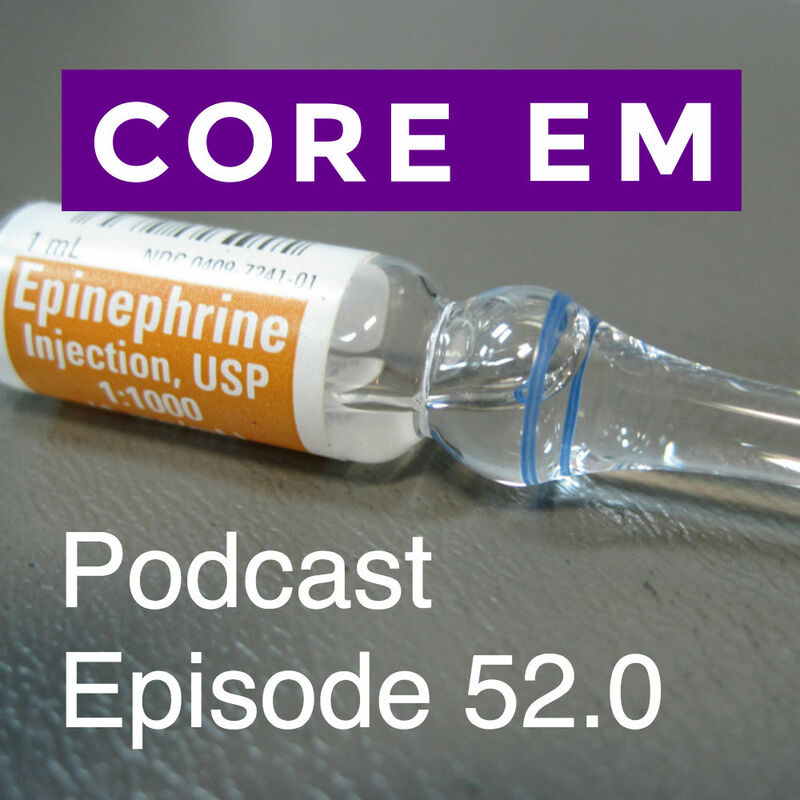 This week we review anaphylaxis, the importance of epinephrine/adrenaline and how to use it properly. 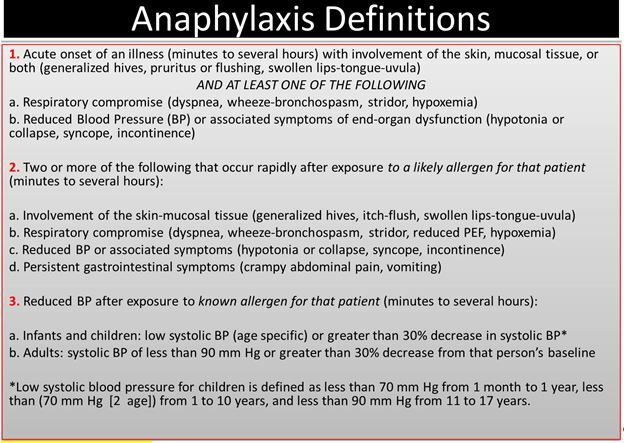 Tran TP, Muelleman RL: Allergy, Hypersensitivity, Angioedema, and Anaphylaxis, in Marx JA, Hockberger RS, Walls RM, et al (eds): Rosen’s Emergency Medicine: Concepts and Clinical Practice, ed 8. St. Louis, Mosby, Inc., 2010, (Ch) 119: p 1543-1560.